Everyday Soaps are offered all year long for your shopping convenience. Various masculine scents any guy & gal will love to use! 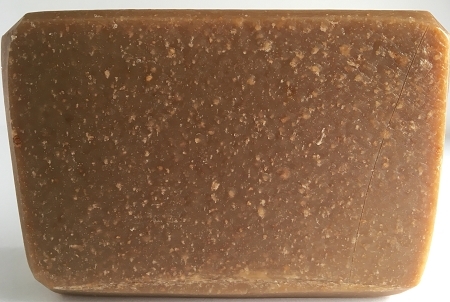 Shampoo bars are an alternative to traditional liquid shampoos and contain a mixture of several hair nourishing oils. 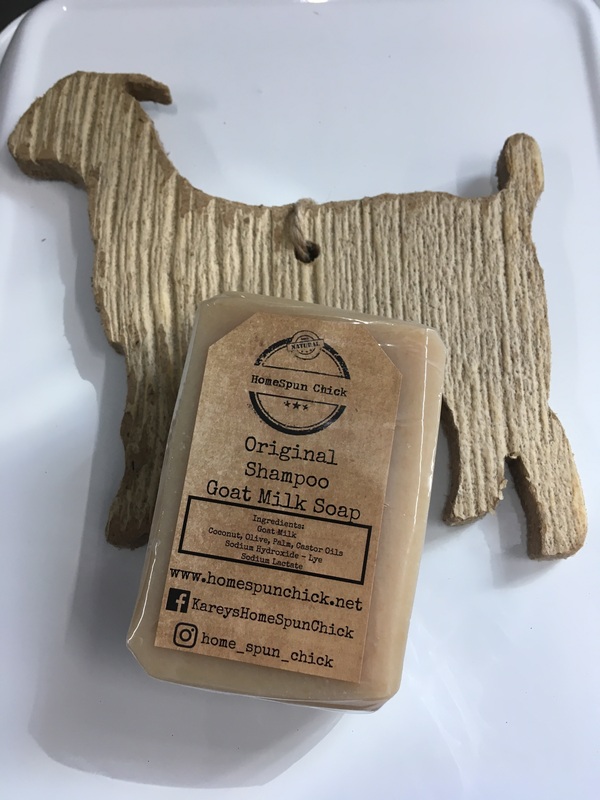 Includes a variety of spring and summer scented soaps, some smell good enough to eat!